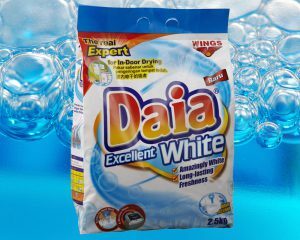 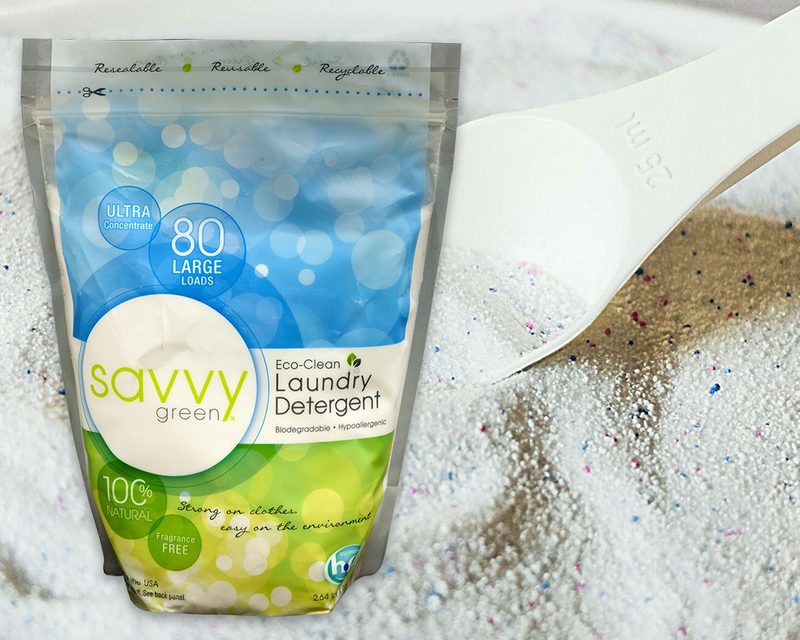 Swisspack New Zealand is among the most trusted companies involved in offering an extensive range of detergent packaging pouches. 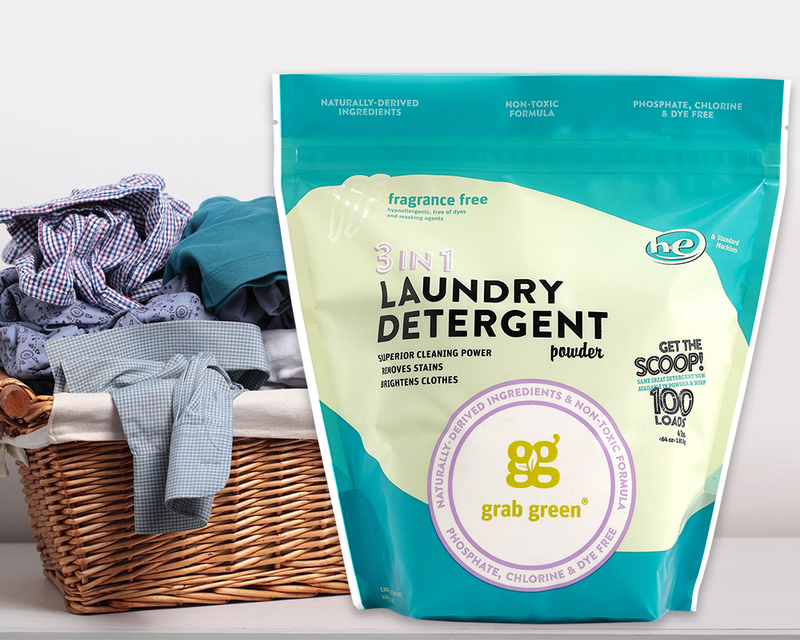 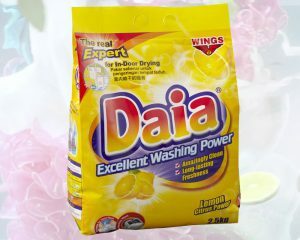 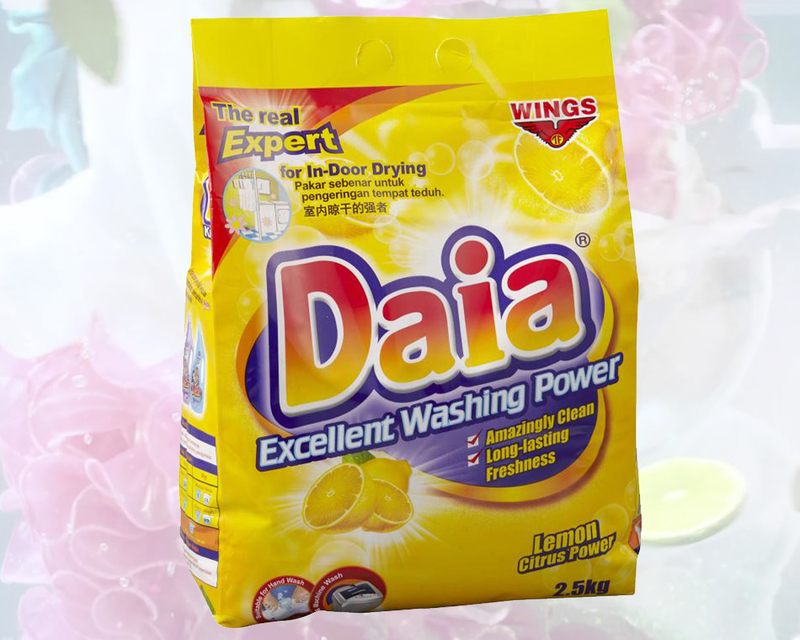 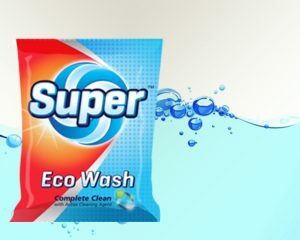 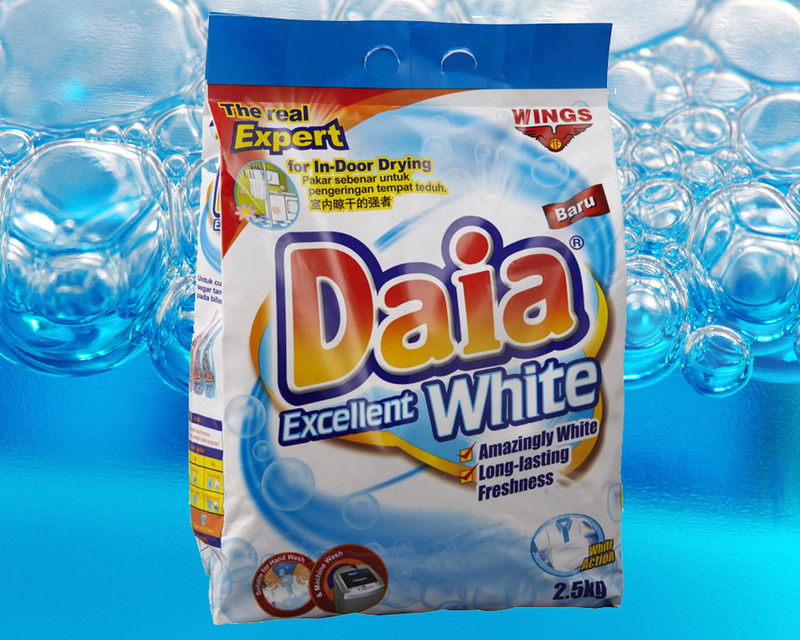 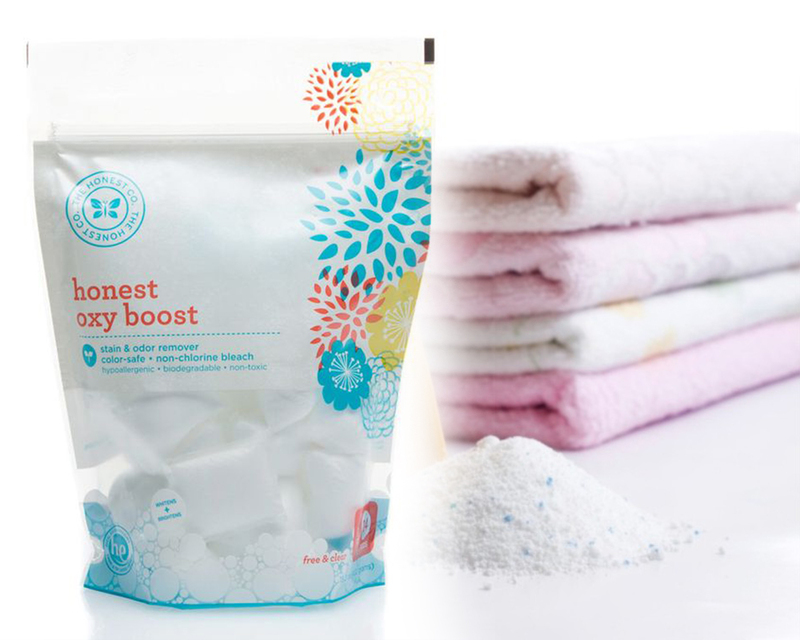 Our detergent and detergent powder packaging bags are producing by using higher grade raw materials and latest technology and equipment that ensures their long shelf life and makes more attractive. 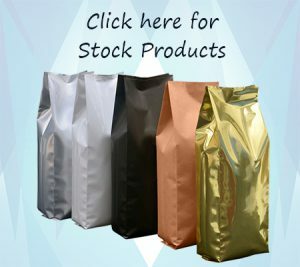 These bags are used for packaging for washing powders and are available in different sizes and colors as per the client’s choice. 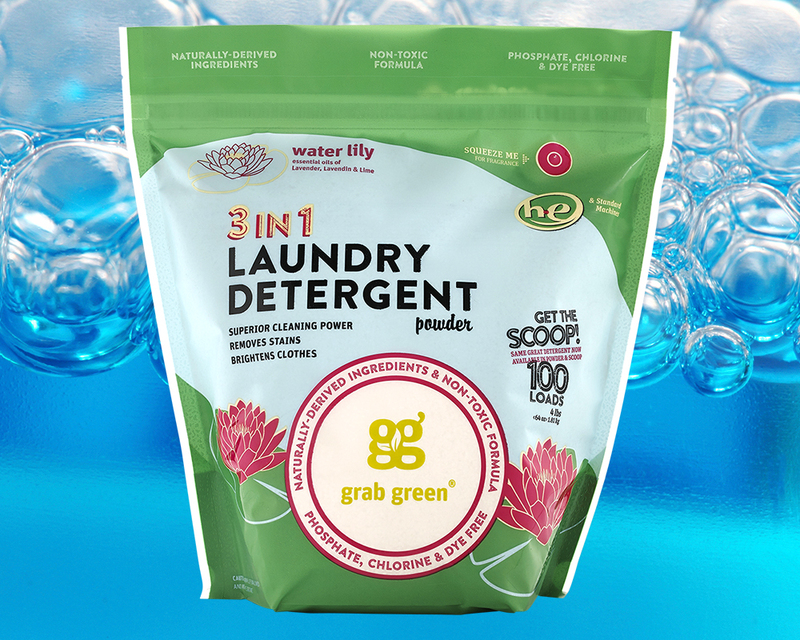 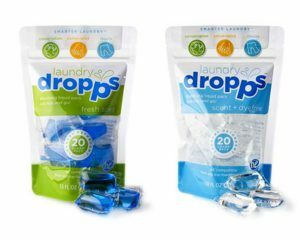 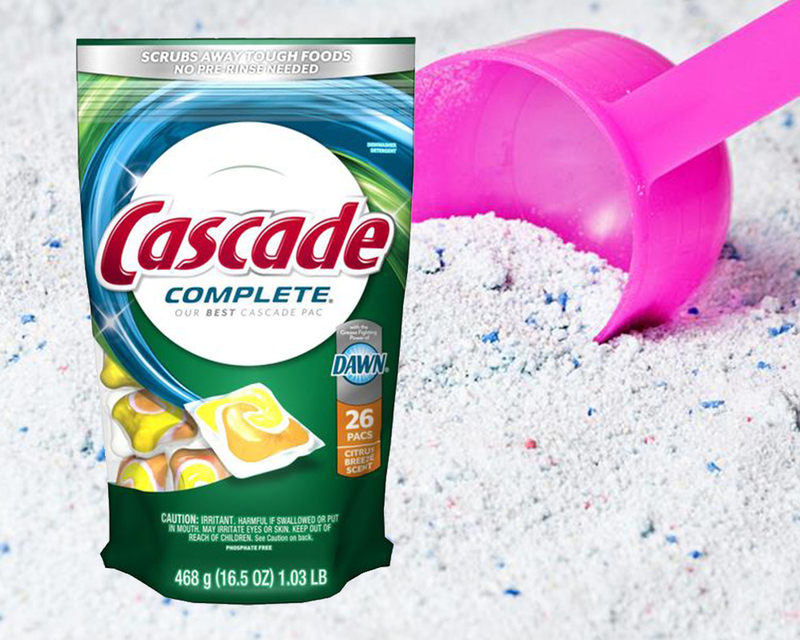 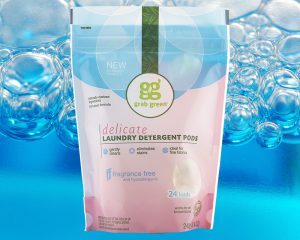 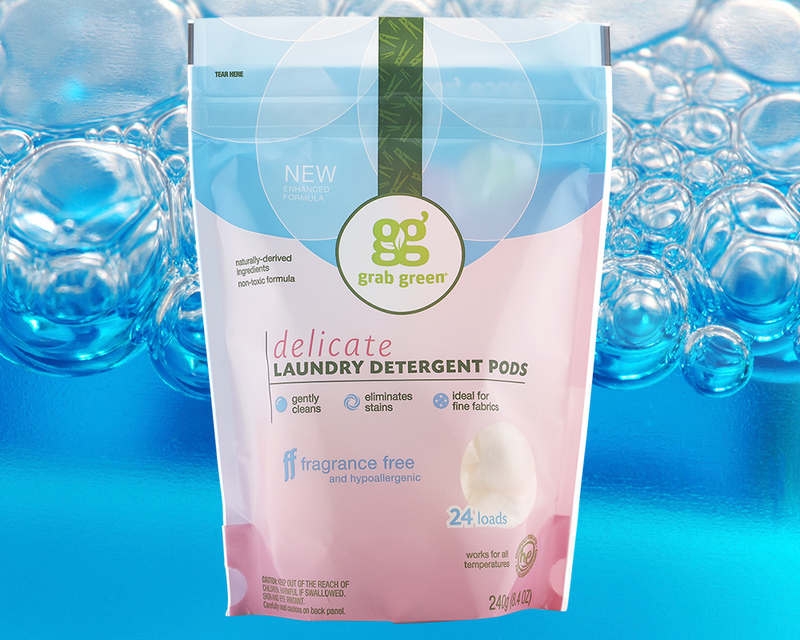 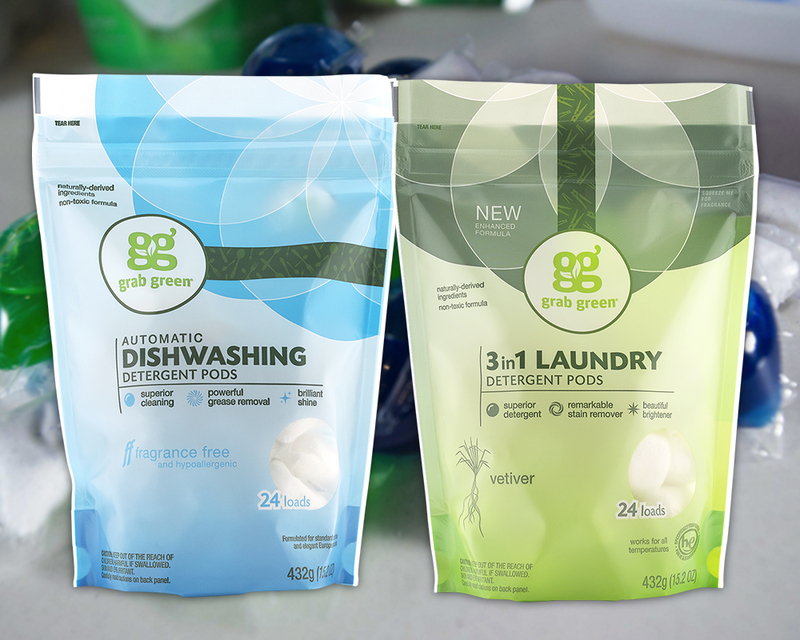 We provide the unique and innovative spout pouch for packing liquid detergent. 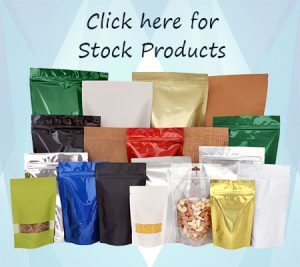 These pouches are of fine quality, reliable and cost effective. Liquid detergents packaging and many others. 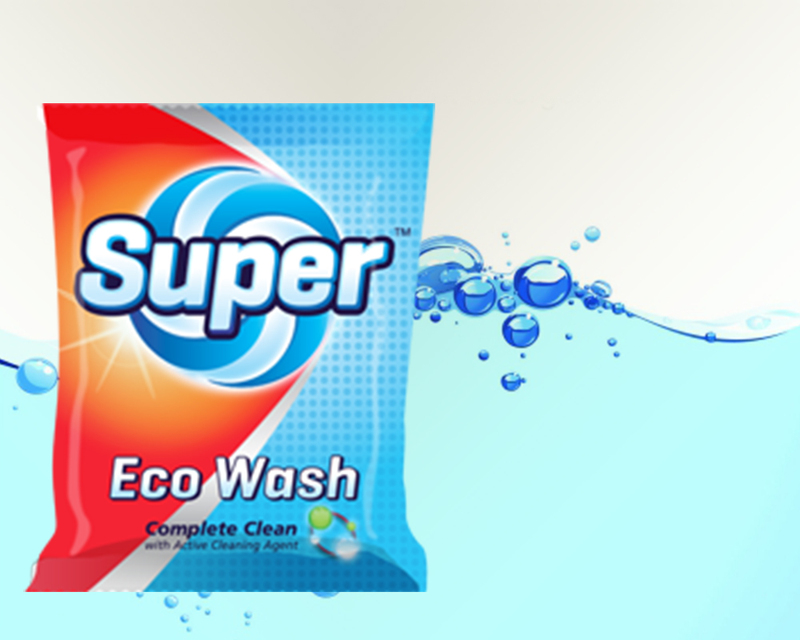 We are specialized in manufacturing and supplying quality range of detergents packaging bags and pouches. 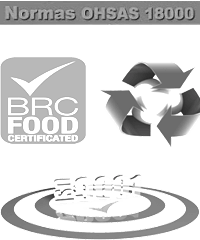 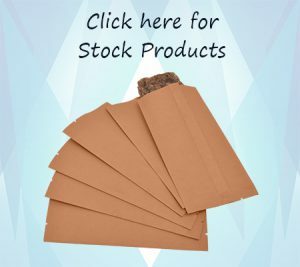 These plastic materials provide high durability standards. 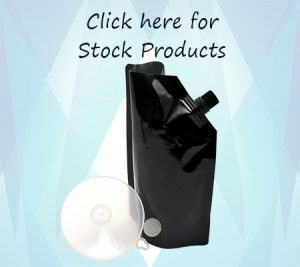 Our spout pouches are a more economical approach to packaging your products as they are recyclable, leakage proof and require less space for storage and transportation. 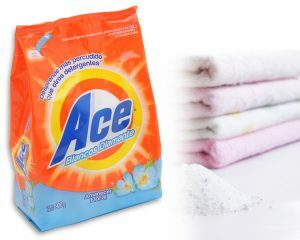 We provide these products at industry based prices.